In Japan, Takashi spent 8 years studying, perfecting, and improving his techniques at a prestigious salon called Peek A Boo. After relocating to New York in 2002, his next stage of development was at Warren-Tricomi, where he trained directly with Edward Tricomi, benefitting from his mentorship in developing his craft, and then with the world renown hair stylist, Didier Malige. Takashi has taken the lessons learned to heart and uniquely infused them together with his own distinctive style of hair design. The results led to the formation of an artist who is, not only known for being a risk taker, but a hair designer whose creations have earned him the praises and trust of his peers and clients alike. Mino Obata is the salon director at Le Mino Salon. Mino spent nine years in Tokyo, Japan furthering his knowledge within the industry. Through hard work and dedication he perfected his technique in both cutting and color. After analyzing each client’s natural hair texture and growth pattern, Mino is able to perform a precision haircut which is both fashion forward and easy to maintain. in 1995 Mino started his career behind the chair in New York at Aerea Salon and later continued at Ted Gibson Salon. Mino combined his enthusiasm for New York City and the beauty industry to build a talented team of experienced hairstylists and colorists dedicated to their work. Every stylist at Le Mino Salon takes the time to provide each client a thorough complementary consultation. Through these consultations we design a customized style specific for every aspect of the client’s life. Born in South Korea, Tommy has always been passionate about doing hair. Tommy moved to New York City in quest of fulfilling his dream. He expended his talent and knowledge throughout the City (West side, East side). Along the years, he acquired a lot of new skills, techniques and experience as a chemical specialist that include Japanese straightening, Brazilian Keratin treatment and Perms.Tommy likes to work with natural hair. His hair cuts and styles always leave you looking fresh, modern, contemporary, yet very wearable and in need of low maintenance.Tommy’s creativity is always based on what his client’s request of him as far as the style they see themselves wearing and are comfortable in. Hair is her life. Michelle always had a passion for hair styling. 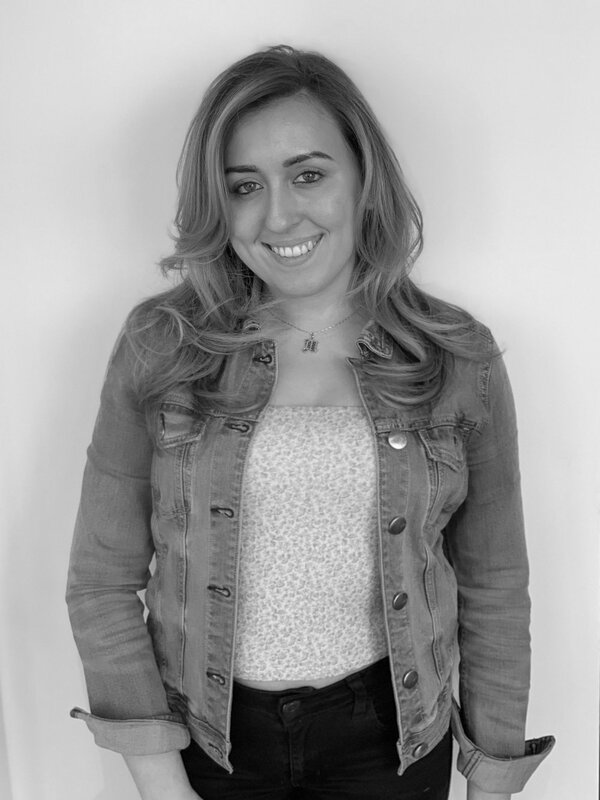 Michelle was so determined to start her future in hair that only a month after graduating high school she started classes at the local Paul Mitchell cosmetology school. While in cosmetology school, she participated in an intense workshop in Las Vegas with Master Stylists, such as Angus Mitchell, Robert Cromeans, Jason Reyes and many more. These Stylists inspired her to become creative with her new found craft and never give up on her dreams. As an apprentice of a former Vidal Sassoon creative director, she continued her education and refined the techniques of precision styling. Michelle soon realized her dream was to work in a top salon in New York City.